Better safe than sorry. If you are one of the many who is a fan of alcoholic drinks and cannot live without it, you might find this handy. (Although we still think complete prevention is the best cure!) 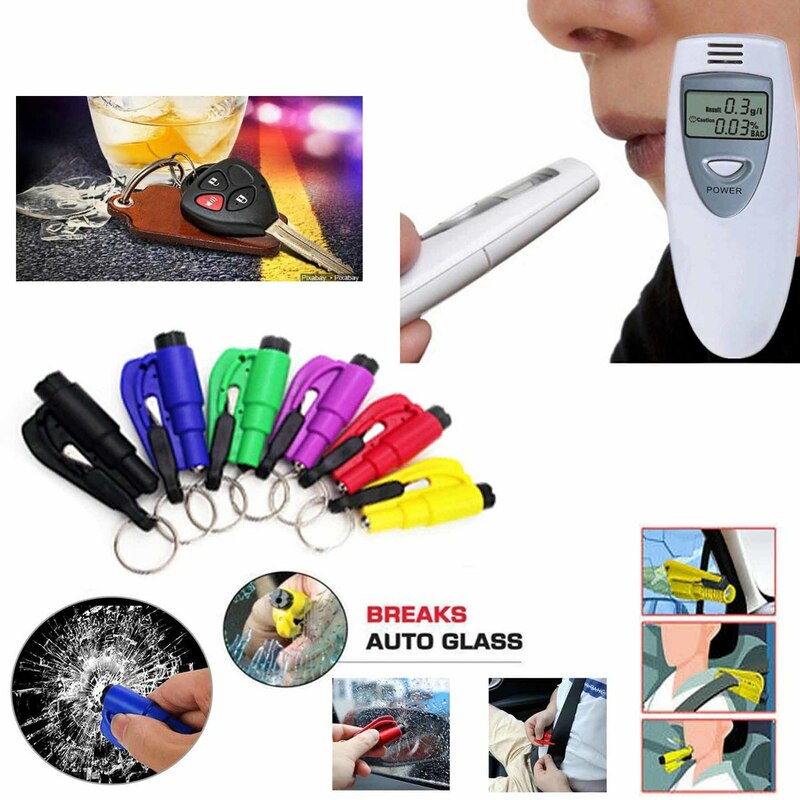 Still, if you think you just had too many, the portable Digital Alcohol Breath Tester might help you identify whether you are fit for driving back home. “Just blow over the sensor for 3-5 seconds while the built-in timer counts down, then read your test results from the nifty built-in LCD. If it reads between 0.05 or 0.08 BAC the alcohol tester will beep and display a caution symbol to show that you are dangerously close to or over the limit“.